As an online course creator, you can use video content to enhance your course content and increase student engagement. The problem is that adding videos to your online course website takes up a number of resources. If you decide to host them on your own server, you’ll likely have to upgrade your hosting plan to one that offers more space and server resources. The alternative is to host your course’s video content on a video hosting site. With this in mind, in this article, we’ll step through five of the best video hosting sites for course creators in 2019. We’ll take a look at their key features, pricing, and pros and cons to help you decide which one is right for you. Before we begin, let’s quickly take a look at some of the features you should look for in a video hosting site. What Features Should You Look for in a Video Hosting Platform? Adding video content to your online courses will enhance your offering and improve your students’ learning experience. And, as an online course creator, there are a number of different ways you can make the most out of videos to deliver value to your students. You can pre-record lectures so that you don’t miss a class in case you have a busy week. You’re able to record yourself while grading assignments to give students personalized feedback. You can create microlectures to emphasize key points. You can record bonus course content and upsell it to customers. As we briefly mentioned above, videos can consume a lot of storage space on your server. In addition to this, hosting videos on your own server will require proper configuration. 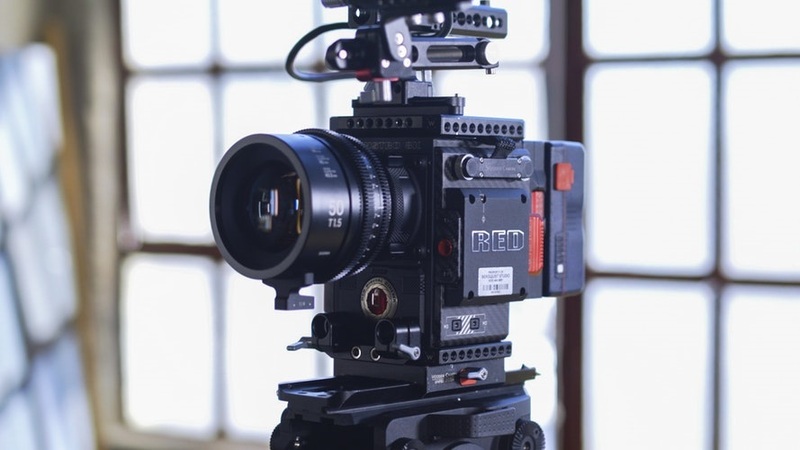 Video hosting sites take the heavy-lifting out of adding video to your course content. A great video hosting platform lets you customize the video player on your website. This will give your videos more credibility and make your course site look more professional. For instance, you might consider adding your logo or brand colors to your video player. Video Analytics. Good video hosting sites give you tools to track and analyze different video metrics such as the number of views, watch duration, heat maps, and traffic sources. Duration/Quantity of Videos. Is there a limit to the number of videos you can upload to the video hosting site? How much video length does it support? Do they offer plans that can be customized to meet your specific needs? With these three key factors in mind, let’s look at a few of the best video hosting sites for course creators in 2019. To create a successful online course, you will need a video hosting platform that meets your business’ specific requirements. Here are five of the best video hosting sites for online course creators. YouTube is easily the most popular video hosting site in the world and it ranks second in the list of most used search engines. Every month, more than 1.8 billion people use YouTube to watch and share video content online. Many online course creators use YouTube to share free video courses on their channel. YouTube is the ideal solution for uploading a free video course. By uploading your free video course on YouTube, you will be able to reach a larger audience compared to any other site. YouTube videos are prioritized in Google search engine results. YouTube allows you to embed videos into your WordPress site simply by embedding iframe code. It lets you create a playlist of all videos in your course. This improves accessibility and increases content consumption. Its built-in features gather subscribers and automatically send notifications. You can monetize your videos and bring in revenue using ads. Your content can be copied or stolen very easily. Its related video suggestions can be inaccurate. Video hosting on YouTube is completely free. Wistia is the perfect video hosting platform for online course creators who are serious about selling their courses online. One of the standout features on offer with this platform is that it lets you customize your video player. You’re able to change the video player’s color to match your site’s theme and adjust various player controls. Wistia offers tools to easily track and monitor different video engagement metrics. It lets you secure your video content using passwords. Wistia offers built-in features like posting call to actions and collecting leads from your site. Wistia charges you on the basis of the number of videos uploaded. Custom branding is only offered on premium membership. First three videos are offered free of charge. Option to customize your plan; request a quote. Vimeo offers you a simple yet professional interface to host your online video courses. Although it offers limited uploading space, its powerful analytics tools, customizing options, and helpful community make it an easy choice for online video course creators. Vimeo gives you complete control over your video content. You can limit the visibility of your course content to specific users of your choice. This makes it easy to offer premium courses to students who are interested. With Vimeo Pro, you can post videos so that they only appear on your WordPress site. Unlimited video length on premium accounts. Vimeo’s video quality is much better than that of other video hosting sites. Vimeo doesn’t display ads or pop-ups in your videos. Powerful video analytics are built directly into the Vimeo dashboard. Less prioritized in Google search engine results pages as compared to YouTube. Offers limited number of video uploads. 250 GB per year at $7 per month. 1TB per year at $20 per month. 5TB per year at $50 per month. 7TB per year at $75 per month. Brightcove is a business-centric video hosting solution that’s perfect for online course creators. It is used by many Fortune 500 companies to host video content online. With Brightcove, you can expect to experience speedy servers and flawless live streaming capabilities. Brightcove offers you security, optimized speeds, and complete control over how you want to brand and customize your online videos. 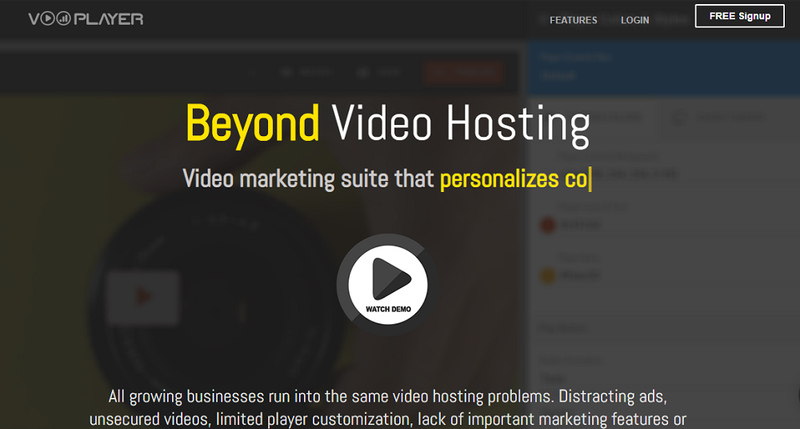 Brightcove offers a fully customizable video hosting experience that supports plugins. It offers a 30-day trial period that you can use to test out the hosting solution. Brightcove hosts videos on global servers that run round-the-clock. It offers great customer support service. Brightcove is an expensive hosting solution that is built for medium to large companies. Brightcove’s website doesn’t mention pricing plans. You can get a custom quote for your specific requirements by contacting Brightcove’s sales team. vooPlayer is a video hosting solution that focuses on delivering fast and reliable video hosting experiences. It specializes in providing excellent mobile viewing experience. With vooPlayer, you can take advantage of neat, professional features such as auto-optimized resolutions, support for 360-video, and turbo bandwidth on-demand. vooPlayer lets you secure your video content and lets you embed videos on your site. It offers advanced video marketing features like capturing leads, adding pay gates, and options to share content on social media. vooPlayer gives you the option to fully customize your video player. With hybrid video hosting, you can easily host your videos on third party cloud accounts including YouTube, Vimeo, Google Drive, Dropbox, Dropbox, and Amazon S3. vooPlayer lacks support for video ads. Free: $0 forever with 1GB of storage. Startup: $14 per month with 25GB of storage. Enterprise: $62 per month with 100GB of storage. To create a successful online video course, you will need a hosting platform that meets your specific requirements. Instead of worrying about upgrading your hosting plan’s storage or server resources, we recommend going with a video hosting site. If you’re just getting started and are looking for a cost-effective solution to promote your free online course, go with YouTube. If you’re looking for a simple yet powerful video hosting solution that lets you customize your video player, we’d suggest going with Wistia. If you’d like to limit your video content’s visibility to a group of students, go for Vimeo. But if you want a video hosting solution that offers live streaming capabilities, Brightcove would be the best choice. However, if you’re serious about selling online courses and need access to powerful marketing and analytics tools, vooPlayer is the right option for you. 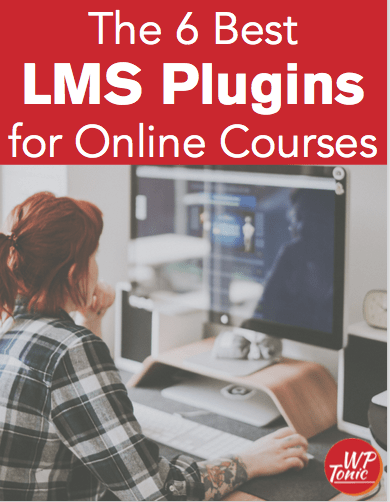 We shared some of the best video hosting sites for online course creators and highlighted the standout features on offer with each solution. Hopefully, you’re in a better position now to make an informed decision. What are some of the features you look for in a video hosting platform for creating online courses? We’d love to hear from you so let us know by commenting below!